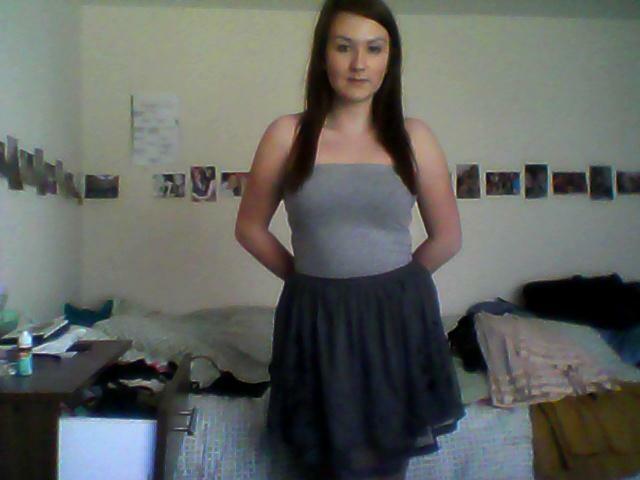 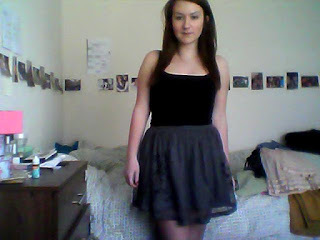 Hello lovelies, this is a skirt that I picked up in a tesco sale last year. 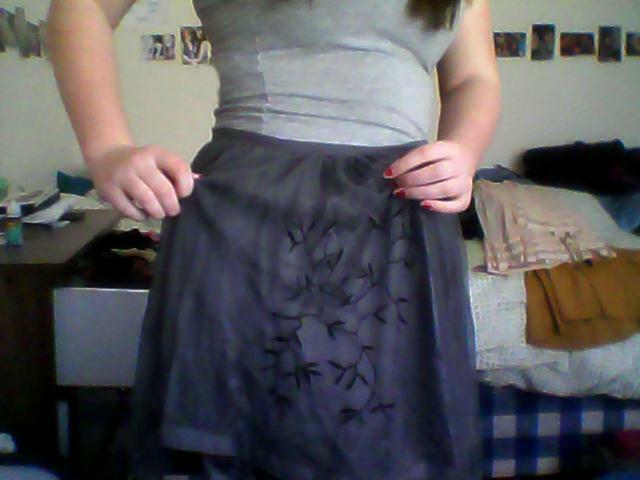 It's really cute because it's got a layer of silk underneath and then a detailed net layer. The leafy design is super sweet. 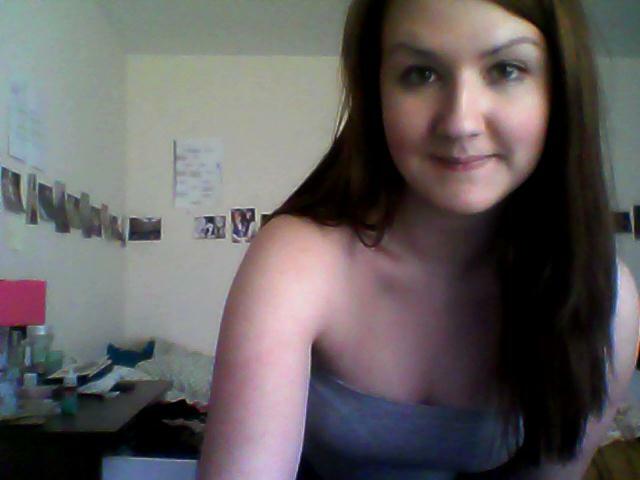 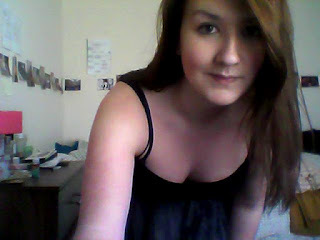 I'm loving the weather at the moment because it means I can wear things like this and not need a coat! I just went to morrisons to buy ice lollies because those and grapes are my favourite treats in this weather :) how are you spending the sunshine?